Alfa Romeo prides itself on its Italian heritage and inspired design. With sleek curves and aggressive profile, the Alfa Romeo Giulia has definitely won the hearts of many people. In 2017, the Giulia was awarded quite a few awards and accolades, making it stand above the competition. Let us take a look at some of these awards. Online voters were swayed into choosing the 2017 Alfa Rome Giulia as the “Best New Luxury Car” due to the vehicle’s superior Italian craftsmanship, powerful engine, and aggressive exterior. The Giulia beat out many top names in the luxury market. Safety was not an afterthought in the Alfa Romeo Giulia as it was awarded the IIHS Top Safety Pick. This means the Giulia received good ratings in all five crashworthiness tests with optional front crash prevention system earning a superior rating. At the Texas auto Roundup at Circuit of the Americas, the 2017 Alfa Romeo Quadrifoglio took home the “Car of Texas” award due to its high-performance capabilities. The Giulia has an impressive 3.8 sec 0-60 time and a record-setting 7:32 lap time around the legendary Nürburgring, the fastest ever by a production sedan. Popular Mechanics award the 2017 Alfa Romeo Giulia Quadrifoglio the “Super Sedan” award by setting new standards for super sedans. 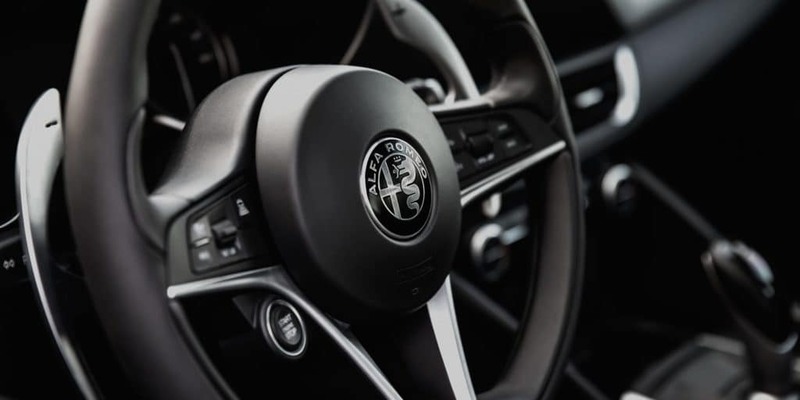 Popular Mechanics was impressed with the all-new platform the Giulia was built on which embodies la meccanica delle emozioni (the mechanics of emotion) and delivered race-inspired performance in a production vehicle. These are just a few of the many awards that the 2017 Alfa Romeo Giulia has earned. The 2017 Alfa Romeo in Cincinnati has it all. 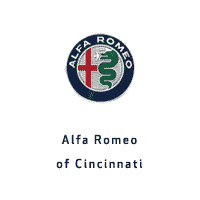 If you want to take a look at the Italian designed and racing-inspired Giulia, or any of Alfa Romeo’s line of performance vehicles, come on by to Alfa Romeo of Cincinnati, today!